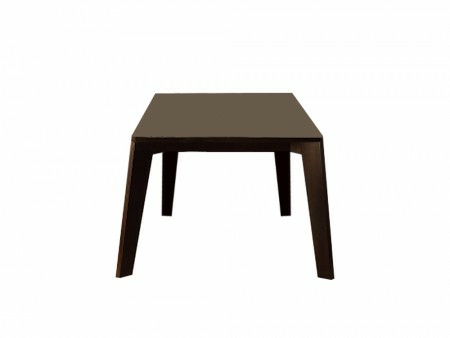 The Grape table is a sleek and modern dining table which would work great in your dining area. The Grape Table can accommodate six people for comfortable dining and it can be easily matched with many styles of dining chairs. Rent the Grape Table from Inhabitr today to complete your dining room look!